At Bosden Farm Dental, we believe in the preventative approach to oral health. Never underestimate the power of regular dental check-ups and a good oral health routine. These can be really important for your teeth and an excellent way to catch dental issues before they become more serious. We are a family run dental surgery close to Marple with a team of highly qualified dentists, hygienists and nurses. We pride ourselves on offering the highest level of dental care to our patients in a comfortable and caring environment. Whether you are using public transport or coming by car, we are easy to get to and have ample parking for our customers. We are one of the few dentists around Marple who are able to offer specialist dental treatment so, if you have been looking for a dentist in Marple who can provide you with a wider range of services then why not make an appointment with one of our dentists to talk over your requirements. Services that we offer include dental crowns, bridges and implants along with a range of cosmetic dental treatments – such as teeth whitening. Our premises are wheelchair friendly making us very accessible on every level. 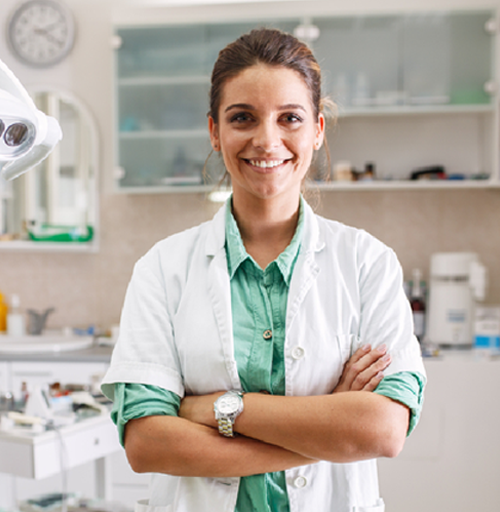 If you are looking for a Marple dentist who can put your mind at ease – perhaps you are anxious about visiting the dentist – then give us a call. We pride ourselves on our friendly approach and will be happy to work with you to overcome those anxieties and answer any questions that you might have.